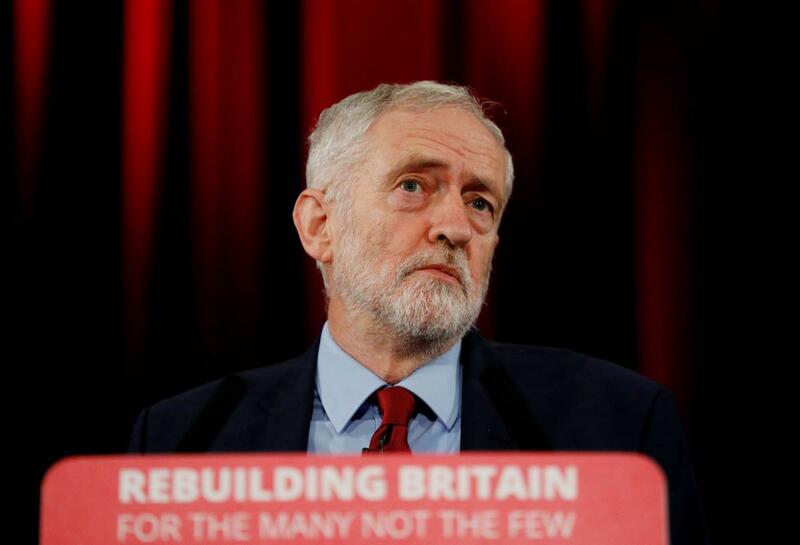 LONDON (Reuters) – British opposition Labour Party leader Jeremy Corbyn moved a step closer to paving the way for another referendum on European Union membership by trying to use parliament to grab control of Brexit from Prime Minister Theresa May. Factbox: UK PM May's Brexit 'plan B' – What happens next in parliament? The EU was not impressed with May’s speech on Monday, as highlighted by the fact that none of its top officials nor its Brexit negotiator made any comments – positive or negative.